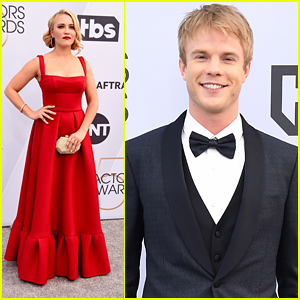 Graham Rogers suits up alongside Emily Osment at the 2019 Screen Actors Guild Awards held at the Shrine Auditorium on Sunday (January 27) in Los Angeles. 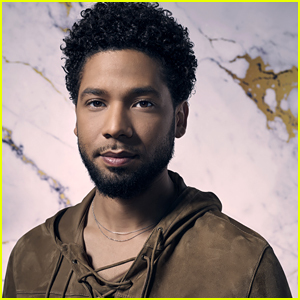 The two actors from The Kominsky Method were joined by their co-stars at the annual award show, including Jenna Lyng Adams, Sarah Baker, Casey Thomas Brown, Ashleigh LaThrop, Susan Sullivan, and Melissa Tang. The Kominsky Method was nominated for Outstanding Performance by an Ensemble in a Comedy Series. The Actor went to This Is Us. FYI: Emily wore a Rachel Gilbert dress, Stuart Weitzman shoes and JN Jewels for the annual award ceremony. Melissa is wearing a Thai Nguyen Atelier gown and rings by Le Vian and Narcisa Pheres. Jenna is wearing Hearts On Fire rings. 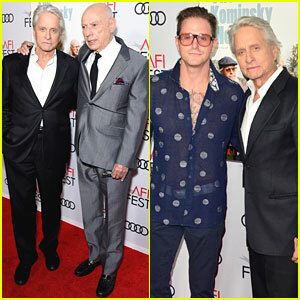 Michael Douglas and Alan Arkin pose together at the 2018 AFI Fest screening of their new show The Kominsky Method held at TCL Chinese Theatre on Saturday (November 10) in Hollywood. 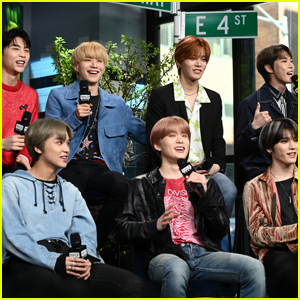 The guys star in the Netflix show which follows aging actor Sandy Kominsky (Douglas) and his agent (Arkin) navigate their later years in Los Angeles, a city that values youth and beauty. 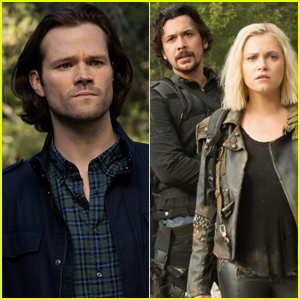 Also in attendance were their co-stars Sarah Baker, Emily Osment, Nancy Travis, Jenna Lyng Adams, Ashleigh LaThrop, Melissa Tang, Casey Thomas Brown, Susan Sullivan, and Lisa Edelstein, as well as Michael‘s son Cameron and creator Chuck Lorre. 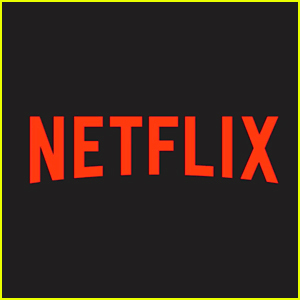 The Kominsky Method premieres on Friday (November 16) on Netflix!